FCCP’s First Monday Discussions, rapid-response briefings and other webinars put the spotlight on timely topics to help you prepare for the elections and stay at the forefront of civic engagement trends and practices. Driven by funders and informed by the field, these regular virtual discussions provided an ongoing forum for our learning community. This resource includes a description of each event and access to the recordings. This useful resource housed at the Foundation Center can provide you with a deeper understanding of the democracy funding landscape and help you find potential partners in your work. With the decennial census just a few years away, a number of key policy decisions are being made that will determine whether we have a fair and accurate census. This framework provides advocacy strategies for policies that support a full enumeration and for protection of the American Community Survey (ACS). 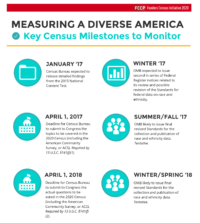 Over the coming year, funders should monitor final U.S. Office of Management and Budget and Census Bureau decisions on the collection of race and ethnicity data, to help ensure that the 2020 Census collects accurate, useful information to guide their activities for the next decade and beyond. When Americans fill out their 2020 Census forms, they will have more choices for identifying their race, ethnicity, and national origin than ever before. It is almost a cliché: we are an increasingly diverse nation — a factor that permeated much of the 2016 election dialogue. No wonder, then, that the census questions on race and ethnicity generate more interest, scrutiny, criticism, and debate than any others. 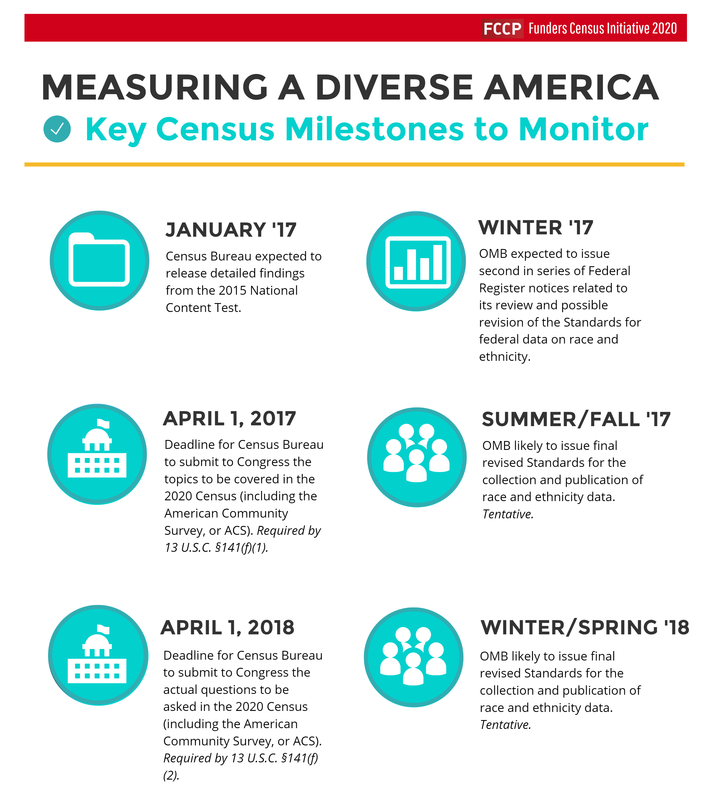 Like many other institutions in the United States, foundations rely on census data to craft policies, plan initiatives, deliver services and promote economic and social justice. 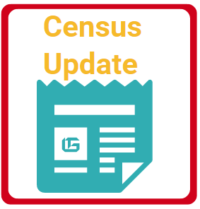 The Democracy Funders Collaborative Census Subgroup has developed two resources to help ensure a fair and accurate census as required by the U.S. Constitution. This PowerPoint offers a brief overview of the money-in-politics movement and is chock full of resource links. Thirty-five philanthropic institutions signed a letter of public comment urging the Census Bureau to count incarcerated persons at their home residence in the 2020 Census, instead of at the prison facility in which they are housed on Census Day. This report provides a snapshot of the MIP field and outlines key opportunities and challenges in this work. FCCP’s annual convening in St. Paul last month was inspiring, educational and productive for many reasons. One highlight was a renewed focus on a critical component of strong democratic institutions and civic engagement: the decennial census.